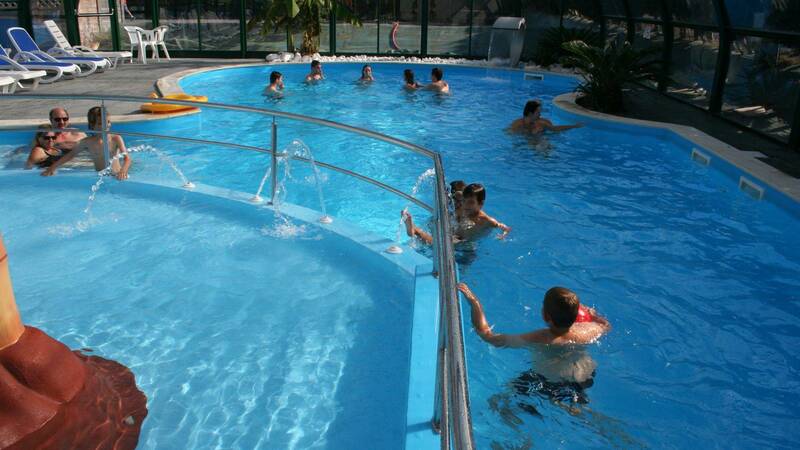 2ND POOL, WATER HEATED AT 28°C ALL THROUGH THE SEASON! 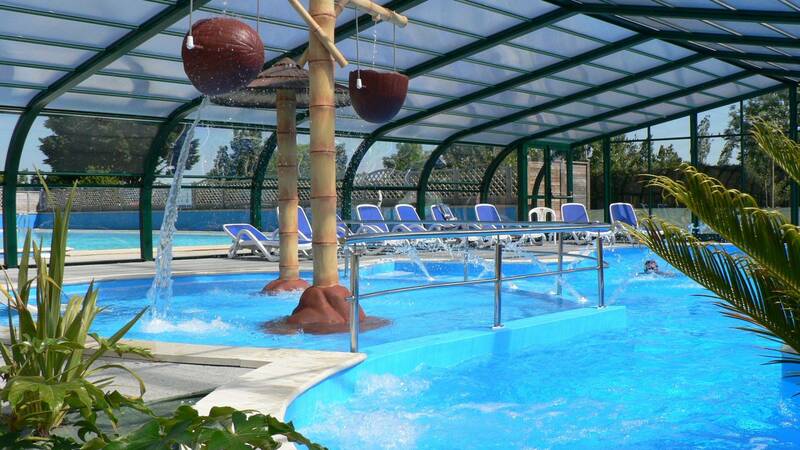 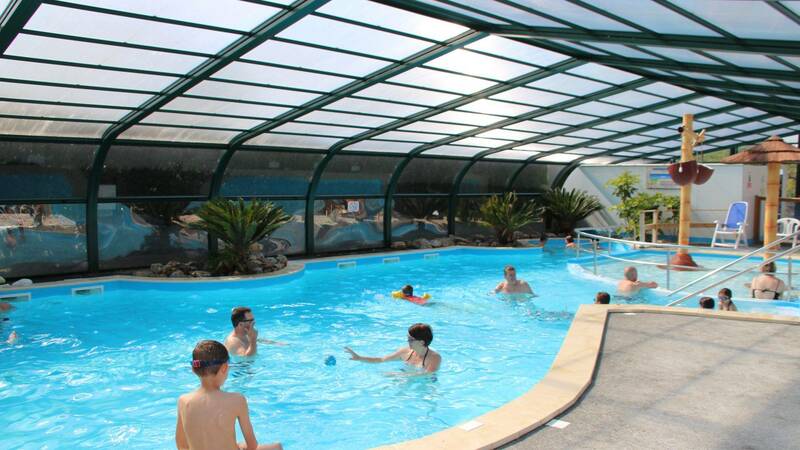 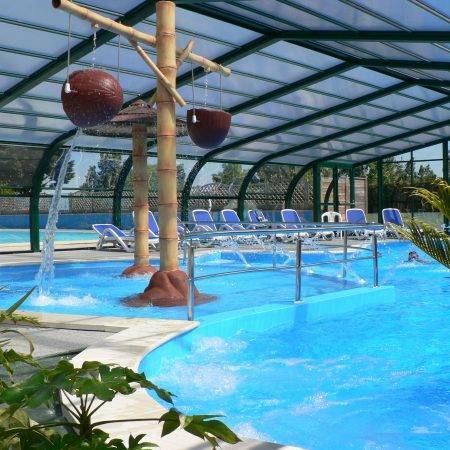 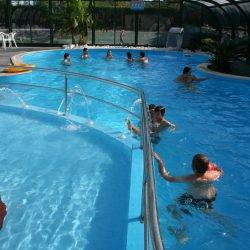 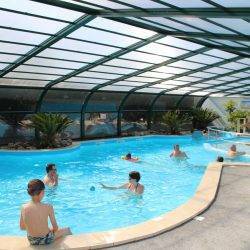 Camping du Lac du Jaunay offers a vast water park with covered pool, play equipments in the paddling pool, whirlpool and massage jets. 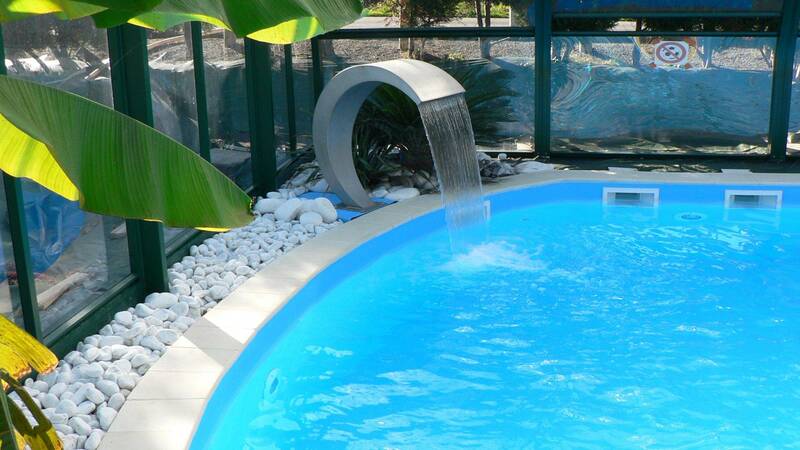 – Covered paddling pool of 19m² and 25cm deep with small slide and water play equipments for toddlers.